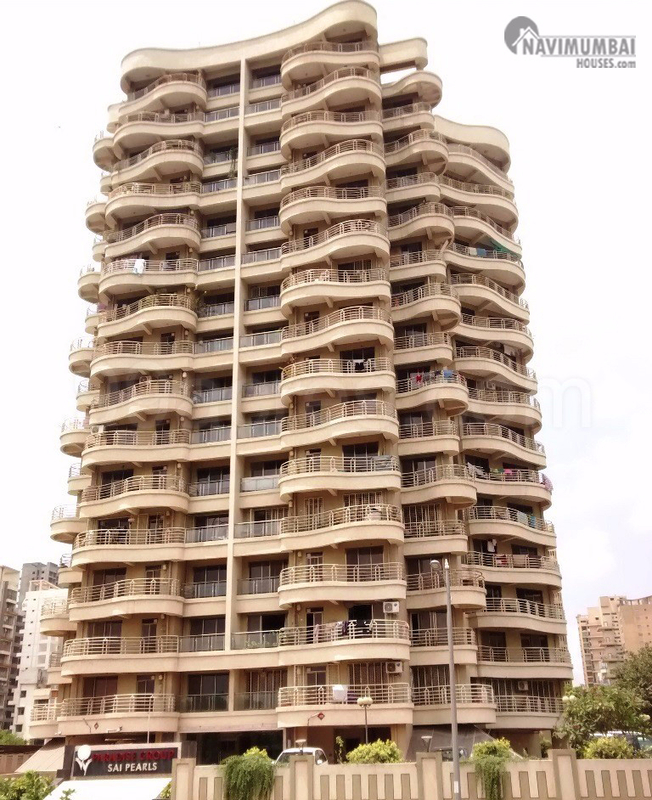 Spacious 2 bhk Flat For Rent In Sector-35 Kharghar With All Amenities Like Club House, Swimming Pool, Gym, Childern’s Play Area, Etc...20mtr Road FacingWith The Area Of 1100 Sqft, For Near By Market Place. We Just Don'T Believe In Doing Business But We Believe In Building Relationship.For More Details Contact Us. For Near By Market Place. We Just Don'T Believe In Doing Business But We Believe In Building Relationship.For More Details Contact Us.